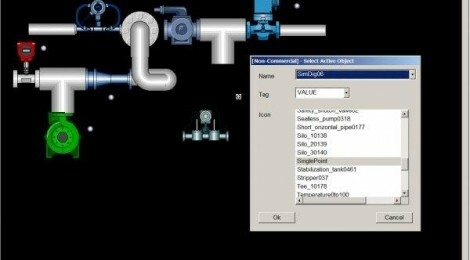 DCS – SCADA running on Linux and Windows. Development environment C/C++. HMI is based on QT library. Different technologies (EiC, GigaBASE, FastDB) have been integrated. OPC DA 2.05a, AE 1.10, HDA 1.20, DNP 3.0 are supported. – Remove directory C:scada on your PC, if any, of the previous release. – See C:scadaHelpLICENSE.txt for the license that governs this software.